Production time: simple shapes 5-10 days/cont, complicated shapes 10-20 days/cont. 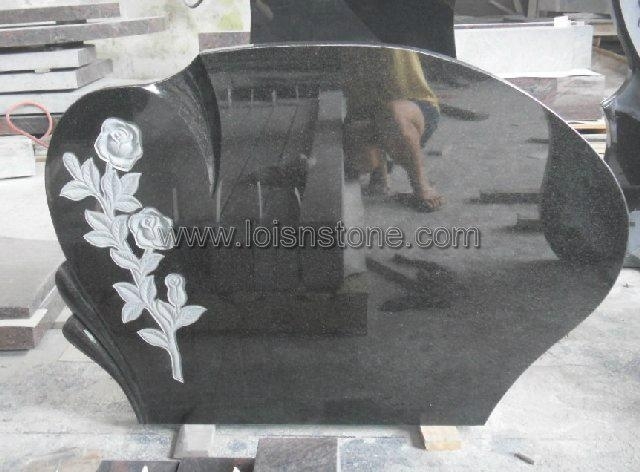 We are a professional manufacturer which is specializing in making headstones and monuments, there is several years' experience to export to EU countries. The materials we are doing include imported and Chinese granite, moreover, there are three colors which we own the quarries, they are Dreaming Red, New Calidonia and Black. Since producing by ourselves, we have great advantage on the quality, price and delivery time. Also, carving is our outstanding technique. For any further information, pls feel free to contact us.